I first started working in the wine trade in 1983 and spent 3 years studying with the Wine and Spirit Education Trust, still the leading educational body in the wine trade around the world. One of the things that one is taught to observe in a wine before tasting is the clarity of the wine. Anything less than clear and bright on my tasting notes would have received a ‘question mark’. Is the wine faulty? We have seen a lot of changes in winemaking since then. A move to stainless steel, better hygiene and spotless wineries and then a swing back towards more traditional methods with natural yeasts, less filtering and no fining. So, it is with this in mind that today, when I observe a wine and it isn’t strictly clear and bright I’m more likely to ask myself a series of different questions. Is this a natural wine? Is this an organic wine? Is this a wine that has not been fined or filtered? 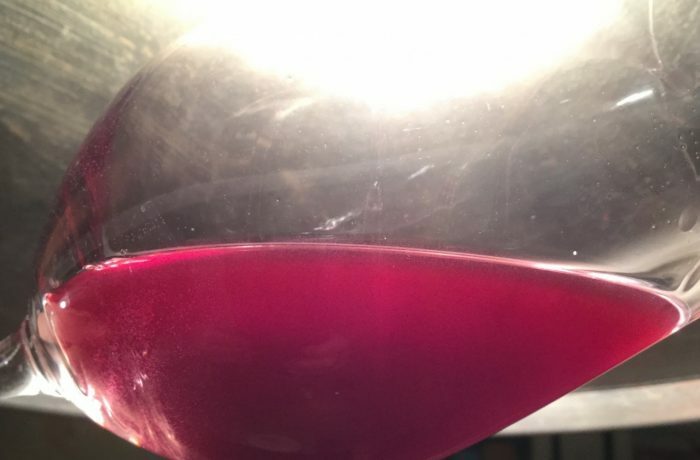 Wines that have had little intervention in the winery are more likely to produce a sediment over time and sometimes can be a little cloudy upon first sight. 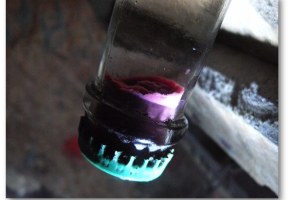 It certainly isn’t an indication that a wine is faulty, in fact it can be an indication that is has not been manipulated. 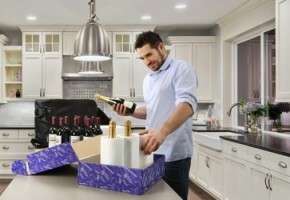 Most people don’t realize that taking back wine bottles with them on the airplane is not only less complicated than they thought, but it’s often the easiest, safest, and most affordable way to get you wine back home. 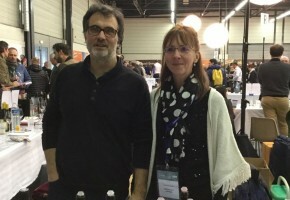 We caught up with Xavier and Geraldine Cailleau at the Levée de la Loire a few weeks ago and tasted through their interesting range of wines. 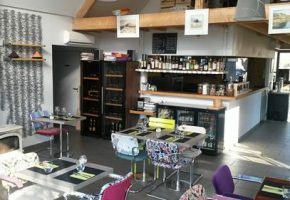 It’s always nice to have what I describe as ‘off-beat’ wines and Bois Brinçon has several little gems that are particularly interesting to the wine enthusiast.